We will take our full effort to supply you the best products and the best service, and hope to set up a long term business relationship with you. 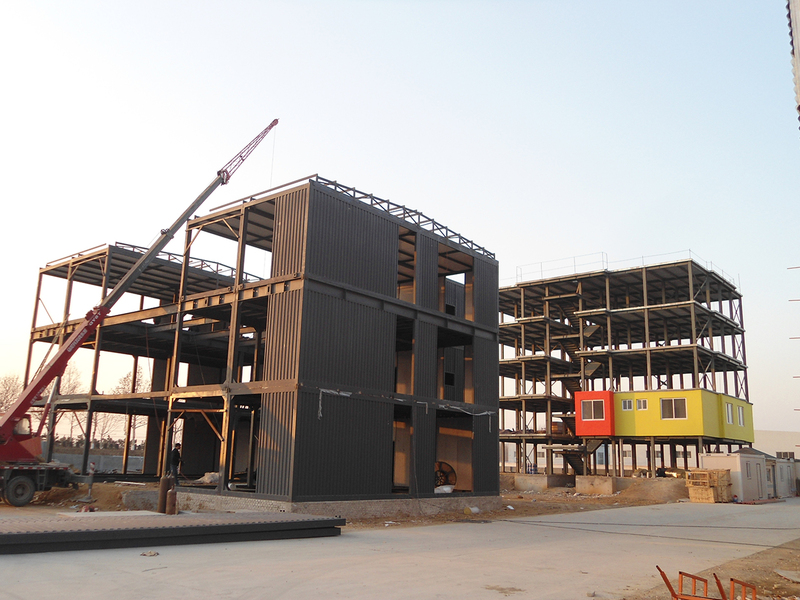 Qingdao Aolifeng Building Materials Manfacture Co.,Ltd. We have a production workshop which covers an area of 35500 square meters, and have 5 producing lines, including the H section steel, C section steel, sandwich panels, etc. Our main equipments are: automatic cutting machines, automatic welding machines, bending machines, sand blasting machine, C purlin machines, etc. 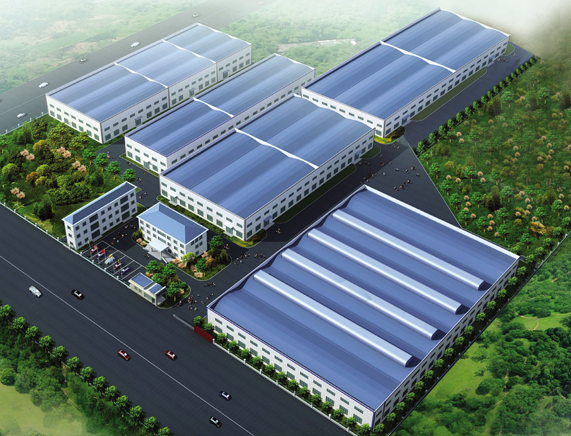 Our high output is achieved through the efficient division of space and labor, having three production lines for our prefabricated house series, four production lines for our light steel structure warehouse and workshop series, one production line for our light steel villa series, and two production lines for our container house series. We have 300 well trained workers, 8 high standard engineers and 80 experienced installation work team. 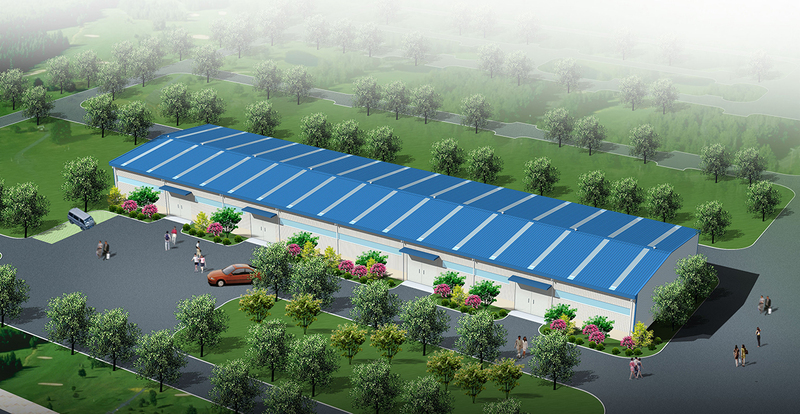 A complete selection of production equipment and enough skilled workers ensures us to achieve annually 8000 ton H section steel structure, and a daily 5000 square meter prefab houses, container houses and modular house, etc. We have also a 20 staff in international trade business, and we will give you our professional and high efficiency service. We are an ISO9001 registered company, and we produce the products in Chinese National Standard, international standard, and customer’s special request.